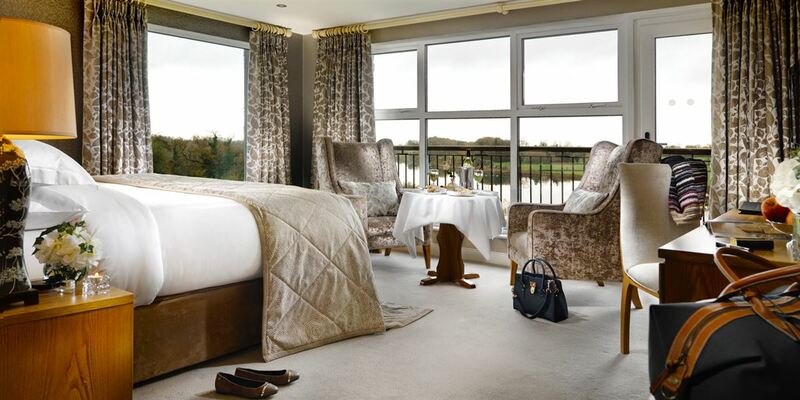 The Killyhevlin Lakeside Hotel & Chalets offer both residential and non-residential packages with the possibility of private dining from personally selected menus and wines. Working lunch menus are also available to save valuable meeting time if required. Ultimately the Killyhevlin Lakeside Hotel & Chalets can offer a tailor-made package specifically to meet your every need.